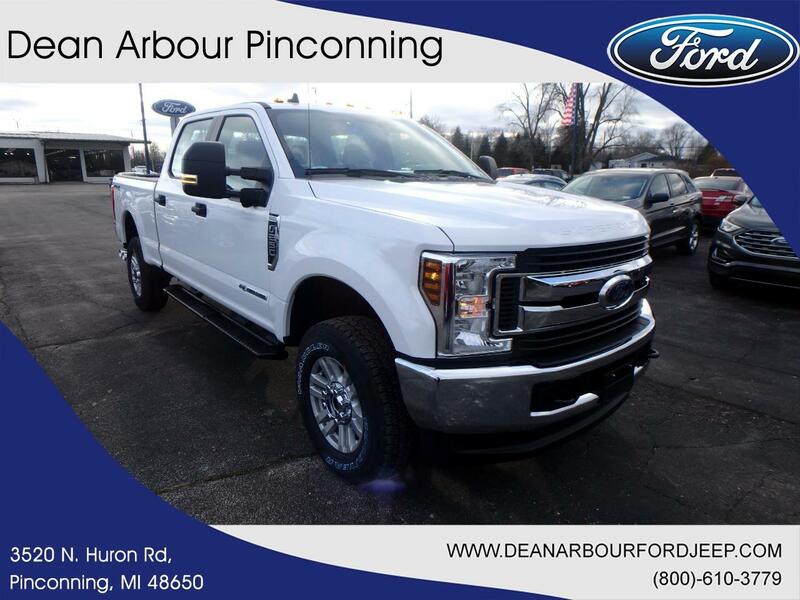 This new 2019 Ford Super Duty F-250 SRW in Pinconning, MICHIGAN balances fuel efficiency with power. Its a v8 White truck that can balance family and work. Drive to Dean Arbour Jeep Eagle and test drive the 2019 Ford Super Duty F-250 SRW.